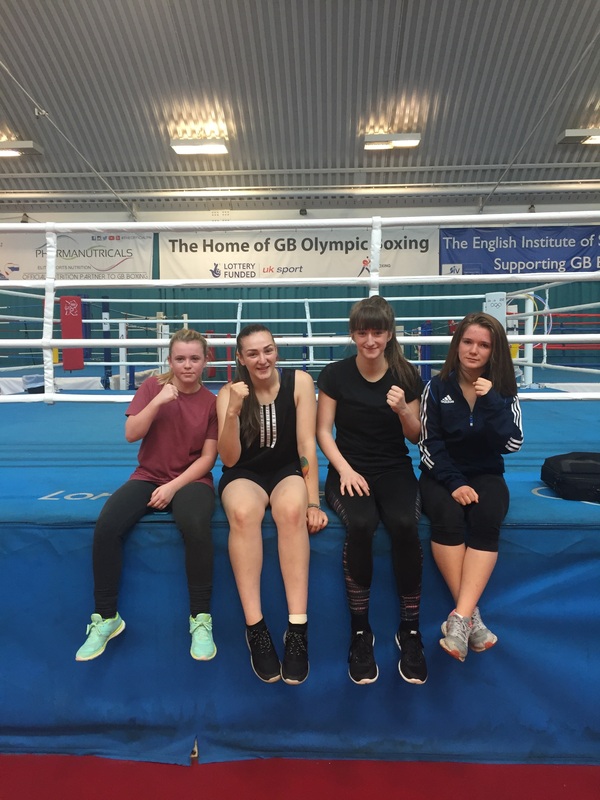 Following on from the success of two-time Olympic Champion, Nicola Adams, GB Boxing held their biggest ever female only emerging talent camp. Women’s boxing had a huge influence at the 2012 and 2016 Olympic Games. In their pursuit to carry on the Olympic legacy GB Boxing opened their doors to junior, youth and senior female boxers. The best boxers from the three home nations; England, Scotland and Wales, were invited to attend the camp. 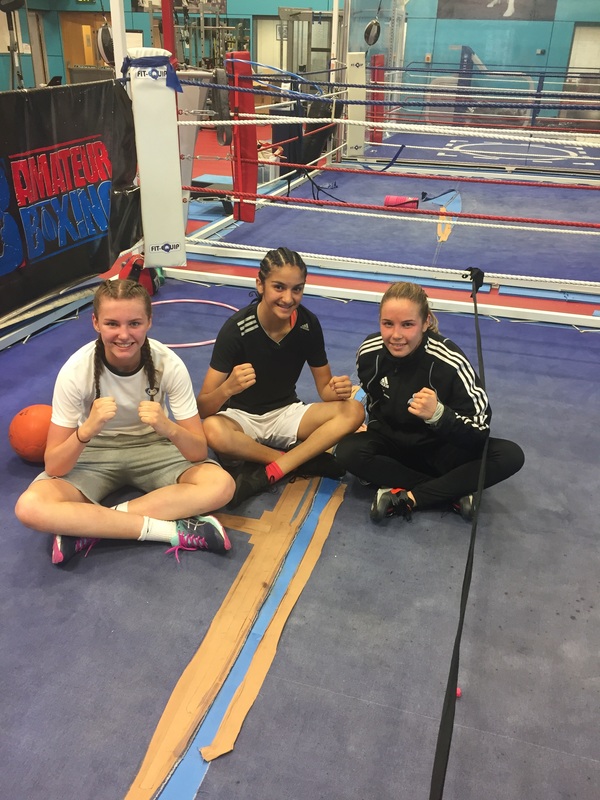 The three-day camp gave the aspiring boxers an insight into the GB Boxing programme, it showed the athletes the dedication that must go into their training and gave them the opportunity to work with world class coaches. GB Boxing coach, Mark Geraghty said: “It was a great camp, it was a wonderful opportunity for the boxers from England, Scotland and Wales to train together. Emerging Talent camps are part of the World Class Programme and were first launched in 2013, they have been put in place to give young up and coming boxers the opportunity to see where they could be training in the future. The camp proved to be a great success and saw attendance from over thirty British boxers. 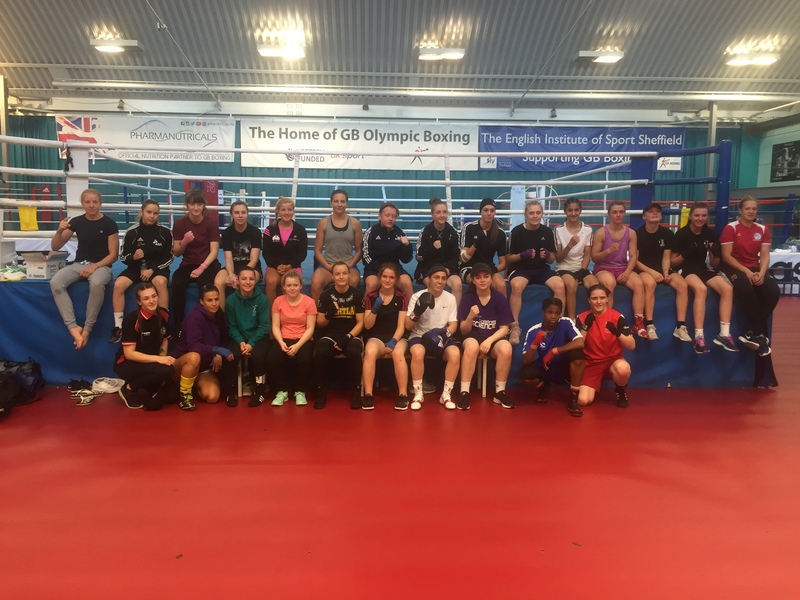 GB Boxing’s Performance Pathway Manager, Rob Gibson said: “This edition of the emerging talent programme provided an opportunity for the best female boxers in the country to come together and train at the world class facility. 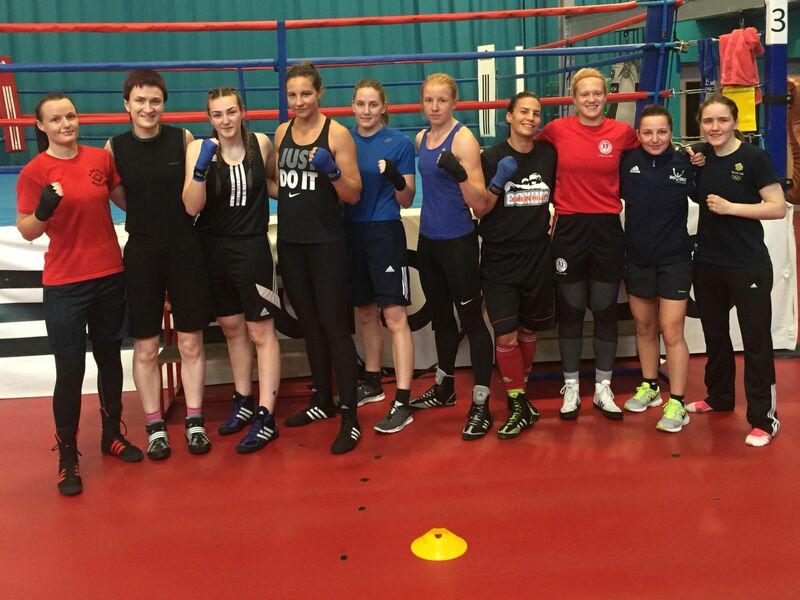 “It provided the GB Boxing coaches the chance to observe and provide feedback to this aspiring squad. “With the Rio Olympics finished, the focus is very much on Tokyo 2020 and by the looks of it, a very bright future, with the talent and dedication these boxers possess. You can find out more information on the Emerging Talent Programme here.